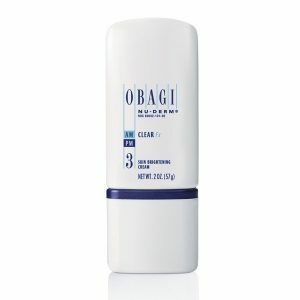 Obagi Retinol 1.0% has twice gradually releases Retinol, refining the appearance of skin texture and tone for clearer-looking skin. 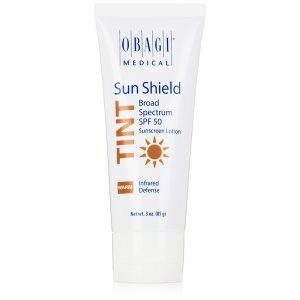 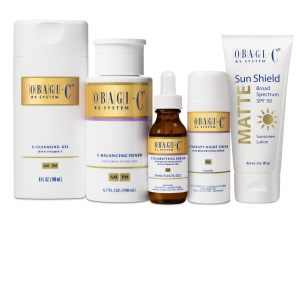 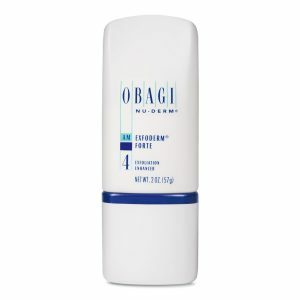 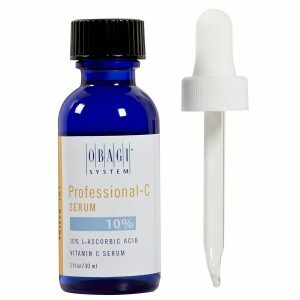 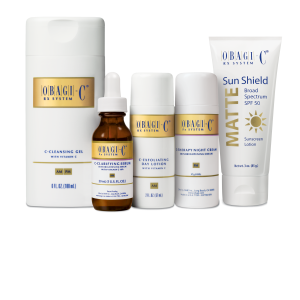 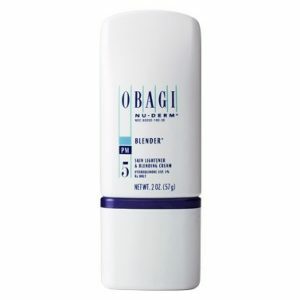 Obagi Retinol products come in 2 strengths for your skins individual needs. 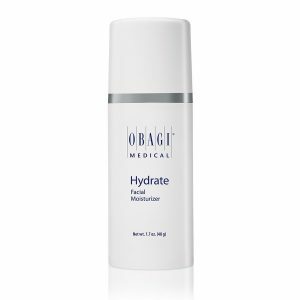 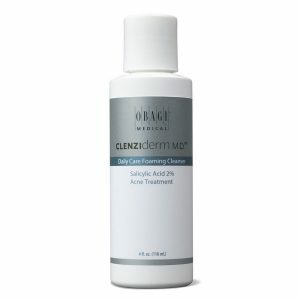 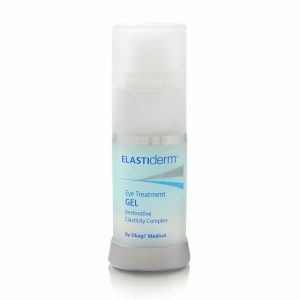 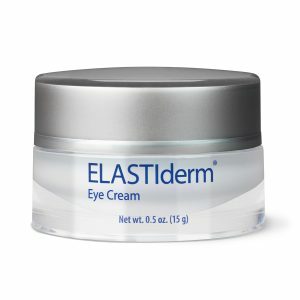 Effectively and gently minimizes the appearance of fine lines and wrinkles, refines complexion, and smoothes skin texture. 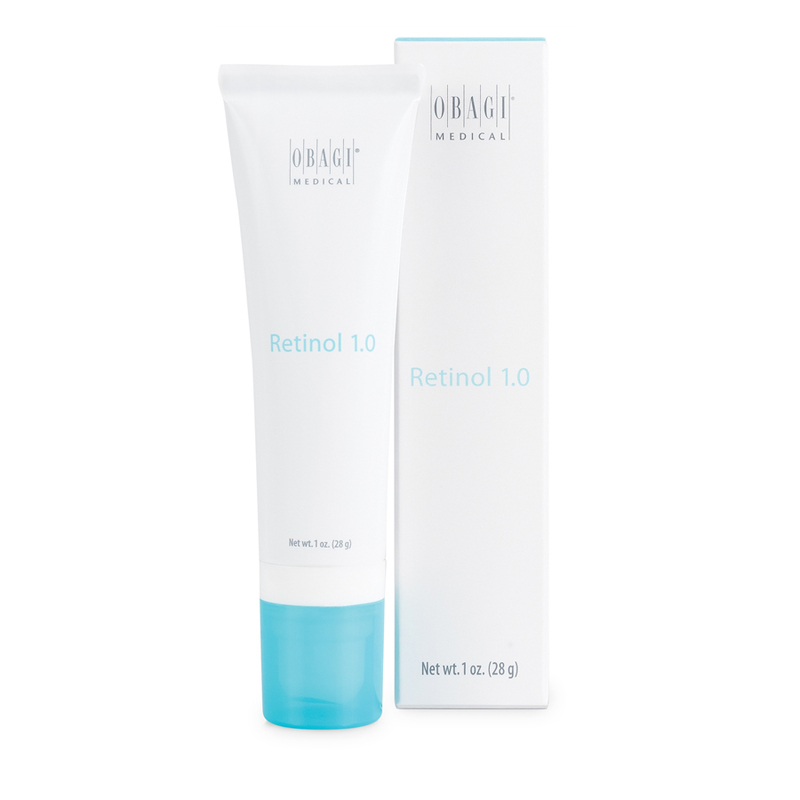 Non-irritating, high-strength retinol formula minimizes the appearance of fine lines and wrinkles, refining complexion, and smoothing the appearance of skin texture for clearer-looking skin with minimal irritation.